USE THE BUTTON BELOW: GIVE YOUR GIFT ONLINE ANYTIME VIA BANK ACCOUNT, DEBIT OR CREDIT CARD. 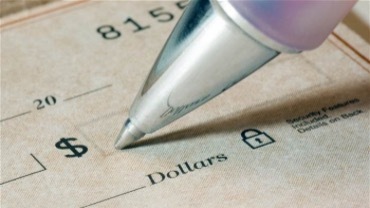 GIVE CASH AND CHECKS DURING SUNDAY WORSHIP OR SEND A CHECK THROUGH THE MAIL. If we’ve left you with unanswered questions, call the church at (919) 553-3319, or contact us online. ​Please note, you will receive a receipt of your tax-deductible gifts in accordance with IRS requirements. Please let us know if you have any specific needs regarding the timing of these notifications; otherwise, you will receive the minimum summary of your gifts necessary to meet government standards.